Justin Hofman’s photo is the National Geographic Photo of the Day! Congratulations to Justin Hofman, EYOS Expedition Staff member, whose photo from an Antarctic expedition was selected today as a National Geographic Photo of the Day! An avid photographer, both above and below the surface, Justin migrates between the Arctic and Antarctic each year on our expeditions. His extensive experience diving in polar waters has produced some spectacular images, including using EYOS’ own Remotely Operated Vehicle (ROV), which we’ll highlight in a future blog entry. 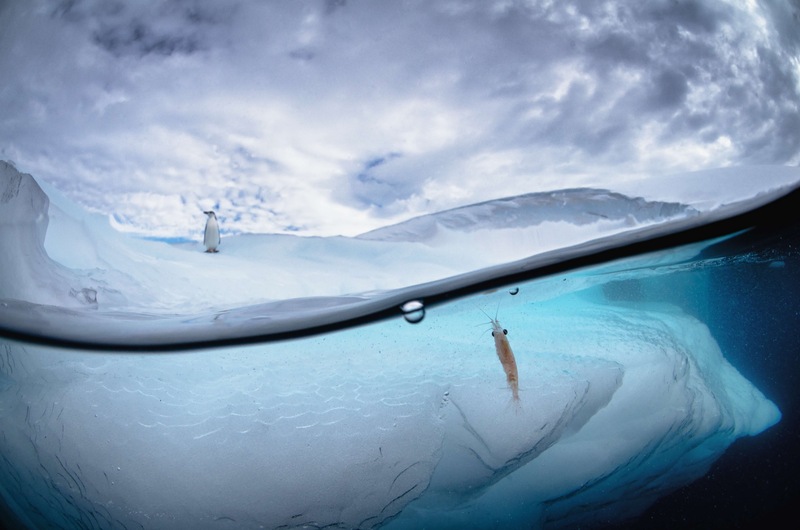 Home › Blog › Justin Hofman’s photo is the National Geographic Photo of the Day!